I get regular questions about the best way to support the blog. If you’re looking for a way to help Unconventional Baker grow, there are lots of things you can do to help… thanks for asking! 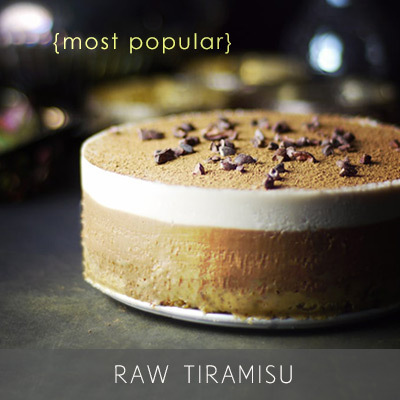 Leave a recipe review for ones you have tried including what you loved, any substitutions you made and how those worked out, as well as a star rating. 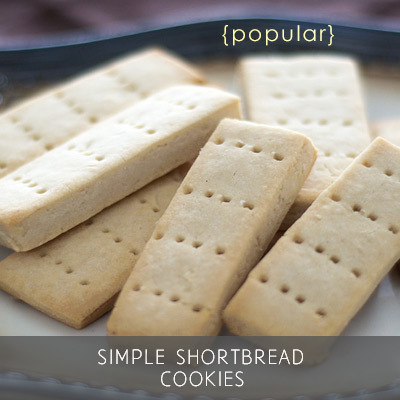 All these things help other readers have a clear idea of what to expect when using a recipe. More comments and feedback help the blog and recipes show up in search results and become easier for others to find. 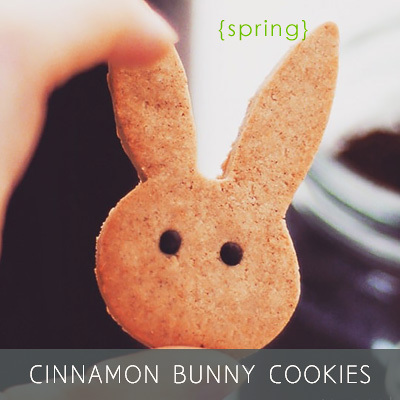 Follow Unconventional Baker on Facebook, Instagram or Pinterest. When you see something that inspires you, pinning, tweeting, or sharing a link to the recipe page makes a big difference. And don’t forget to be social and say hi :) Likes, comments, and conversations help others discover the blog and recipes too. 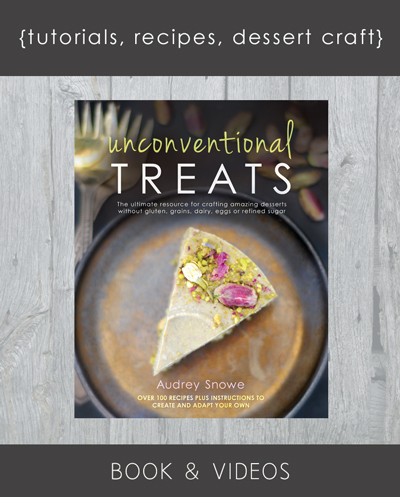 If you want to support the blog financially you can always purchase a copy of Unconventional Treats for yourself or as a gift for someone. Thanks so much for your help in growing this blog, the more people support it the more it will be able to offer back in the future!